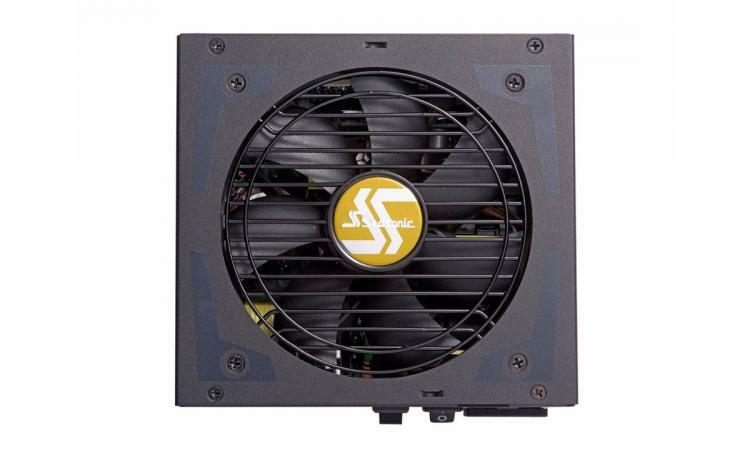 Today Seasonic are notifying owners of their mainstream FOCUS PLUS modular power supplies that issues may occur when using the PSU in conjunction with certain VGA cards. They are, thankfully, quite specific in identifying the affected graphics cards. 1. FOCUS PLUS & ASUS GTX970 STRIX: In very limited instances a black screen may occur under heavy VGA usage. Current testing showed that certain VGA cards may emit higher than normal ripple when under heavy load and using a modified PCIe cable with enhanced shielding resolved the issue. 2. FOCUS PLUS & Vega 56/64: For units with serial numbers before January 2018, in rare instances, possible system shutdown may occur when the GPU is under heavy load. This is possibly caused by higher than normal peak current emitted by this particular range of GPU's when under heavy load triggering the PSU’s internal protection safety. Given the increased competitiveness of AMD's Radeon Vega cards over the past few months, it must come as a disappointment that a whole class of GPUs cards problems with such a widely used PSU series. Thankfully Vega GPUs sold more recently should dodge the issue, but it's something to be aware of if you're dabbling in the second hand market or picked one up nearer the GPUs launch date last year. If you're experiencing the compatibility issues detailed, Seasonic urge you to contact them directly for assistance. Hopefully the problems are not as widespread as feared, and Seasonic's usually robust on-board protections keep hardware unharmed.